Julius Jr. Playhouse Playset ONLY $20 + FREE Store Pickup (WAS $45)! 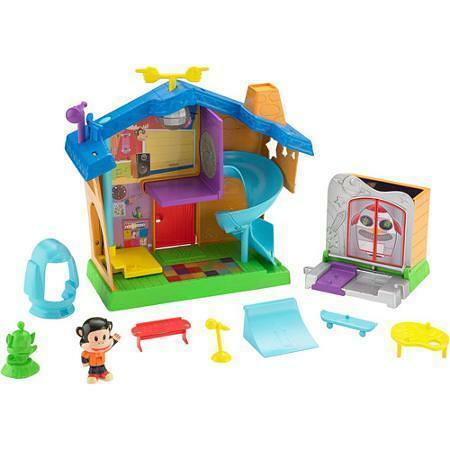 You are here: Home / Great Deals / Julius Jr. Playhouse Playset ONLY $20 + FREE Store Pickup (WAS $45)! What a huge price drop! Right now you can get this fun Julius Jr. Playhouse Playset for ONLY $20 + FREE Store Pickup (WAS $45)!